How Much Should I Pay for an Ecommerce Site Builder? It's no secret that, in the world of business and ecommerce, most people have to spend money in order to make money. 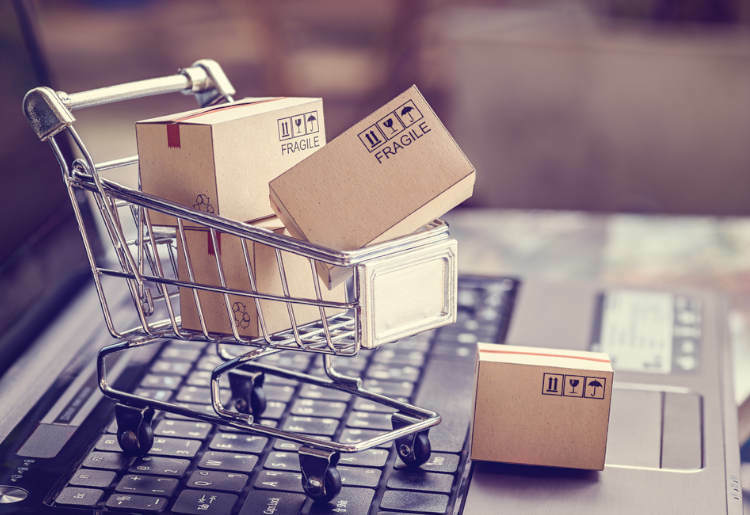 One of the biggest up-front costs that most ecommerce website owners will have to shoulder when developing their new online storefront is the cost of an ecommerce website builder. These helpful pieces of software actually help to put the site together, assembling its various pages and even getting its shopping cart ready to go the second the site launches. While such software is extremely convenient and highly recommended, it almost always comes at a premium. Software developers typically charge a respectable price tag for the advantage of being able to drag and drop elements into place. That being said, there is certainly a general price range when it comes time to select an ecommerce website builder software. In some cases, it might even be possible to enjoy the use of such software without paying a steep fee -- or any fee -- at all. Here's how to shop for the software, and how to get it at the best possible price. While the fee paid to software developers for ecommerce website builder software could be considered optional, one thing that is not an option is the monthly fee required for website hosting from an ecommerce web hosting company. This fee often grants customers access to a large number of resources, from databases and shopping carts to website builders and content management solutions. Some ecommerce hosting companies actually offer complimentary access to their own brand of website builder software for online merchants. 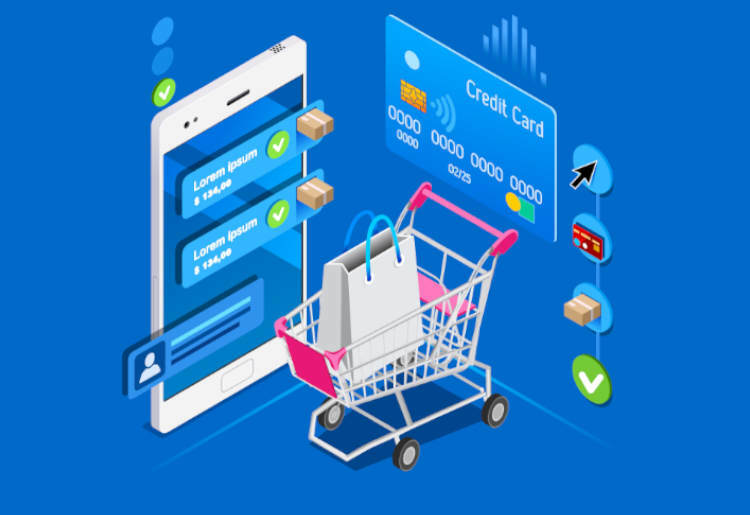 These web-based pieces of software typically aren't as robust as their desktop counterparts, but they're still extremely effective when creating a website design and integrating basic commerce elements like a shopping cart or a member registration form. Best of all, there's no additional out-of-pocket expense required to use these helpful tools, and they're guaranteed to work with the web hosting company's technologies and usage policies. Generally speaking, the most affordable software solution for creating an ecommerce website with a desktop application starts around $20 for a lifetime license and software upgrades. This is actually extremely affordable when considered against some of the pricier competition. While people will spend a great deal of time arguing for or against a specific piece of ecommerce website builder software, the key thing to know is this: No matter the application chosen, every piece of software excels at creating a great website, integrating beautiful templates, and powering intuitive shopping carts. Prices and features may vary, but those things stay consistent. And, as far as most ecommerce professionals are concerned, all they really need to get online are the basic features found in every single ecommerce website builder software out there.